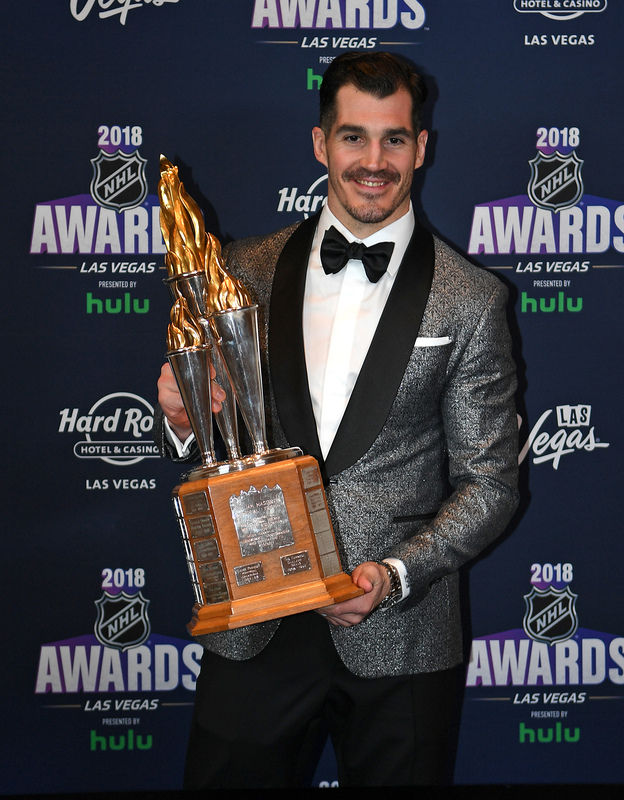 The Nashville Predators have added some depth and size to their bottom-six, as Bob McKenzie of TSN reports they have finalized a deal to bring in Brian Boyle from the New Jersey Devils in exchange for a 2019 second-round pick. Boyle is scheduled to become an unrestricted free agent at the end of the season, and carries a $2.55MM cap hit. At first blush, the cost of Boyle seems incredibly high given he has routinely played on the fourth line in New Jersey and is no longer a full-time center. Like he was for the Toronto Maple Leafs two years ago—when he also fetched a second-round pick as rental addition—Boyle is more than just a depth option. The 6’6″ forward is one of the most well-respected players in the entire league and has a wealth of playoff experience, suiting up 111 times in the postseason over his career. His versatility to play either center or left wing and ability on the penalty kill makes him a perfect fit for the Predators who have looked to add size since Austin Watson’s recent suspension. There’s also the factor of Boyle’s experience in front of the net on the powerplay, where his huge frame can give goaltenders fits when trying to track the puck. The Predators powerplay has been their biggest weakness of late, and they desperately need someone who can clean things up in front. 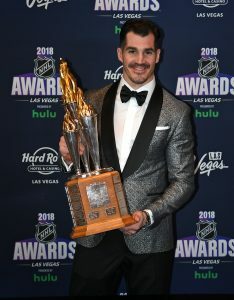 While Boyle is by no means a dynamic goal scoring threat, he does bring a certain consistency offensively and has recorded at least 13 goals in five consecutive seasons. Still, the Devils have done well to acquire another reasonably high draft pick for of their pending free agent. With the team unlikely to make the playoffs this season, selling off expiring assets for futures will only help strengthen what is already a formidable young core in their attempt to compete in the future. While Nashville’s pick is likely to be near the end of the round, it’s still more valuable to the Devils than another few months of Boyle suiting up this season. While this deal may seem to change the market for rental forwards, there are few players out there that bring the same mix of skills and experience. It certainly doesn’t mean that every other forward with more points than Boyle will draw a better return. If you mean the remaining cap hit, it is ~$822,581. If you mean the remaining dollars to be paid, it is ~$806,452. It’s called math. Try using some yourself. This is good news for the LA Kings. If Boyle gets a 2nd then Martinez and Toffoli should easily net them 1st round picks. The cap hit is what is going to be added to the Predators though. The actual money that the Predators have to pay isn’t $2.55 million, but that $2.55 million affects what the Predators’ salary cap number is and how much room they have to work with. If anything, its the number that matters the most. No I don’t think the Predators take on a cap hit of 2.55 million . . . . . Yes they do. Otherwise that number wouldn’t be mentioned. The AAV of the contract is the cap hit. That $2.55 million is the amount that Boyle counts against the Predators’ cap. The actual salary the Predators are paying Boyle is less than that, but the amount of cap space that Boyle takes up is $2.55m. If you don’t believe it just look it up. bigdaddy and paw are correct. teams dont tske o the full season cap value for 2 months of play. that would be dumb and drive player salaries down as teams would make sure to keep 5+ million I space to add a superstar who becomes available. Brian Boyle has 6 power play goals this season. That is more than any player on the Predators. That is why the Predators traded for him. They need that presence in front of the net on the power play. I don’t think Boyle has any impact on what the Kings can get for Martinez. He’s a defenseman & that’s a different market. It should impact the return for Toffoli, but that also depends on what the Kings want in return for him. o they want another 1st round pick & a lesser prospect or would the prefer a higher end prospect who can help almost immediately & a 2nd round pick?